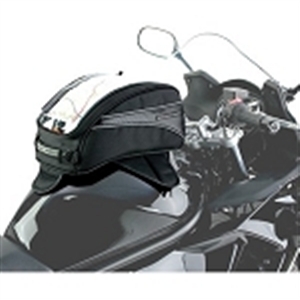 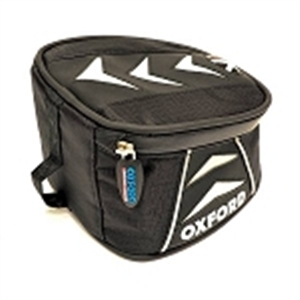 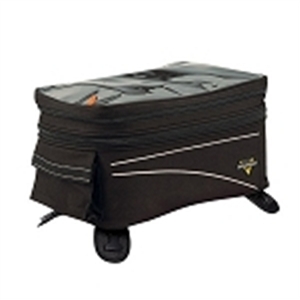 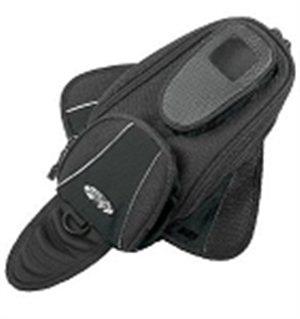 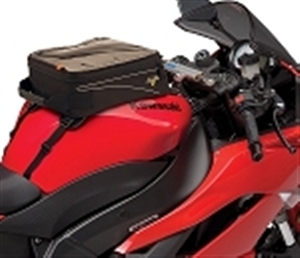 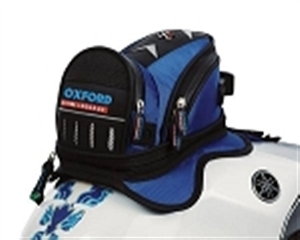 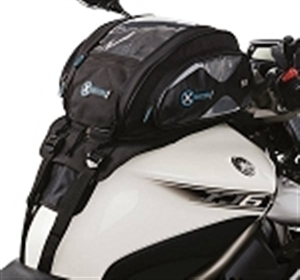 As the only motorcycle luggage item that can be used with moderate safety during a ride, the motorcycle tank bag offers in functionality what is lost in storage space. 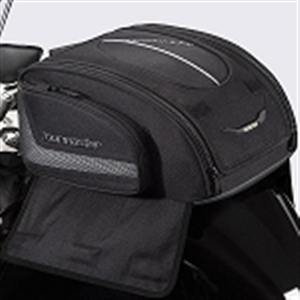 Easily accessible for tolls, gas stations and the like, motorcycle tank bags sit up in front of the rider attached to the gas tank, usually by magnets. 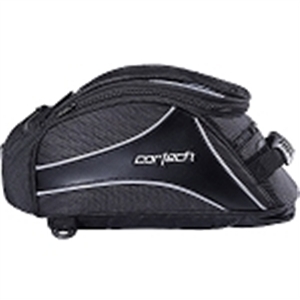 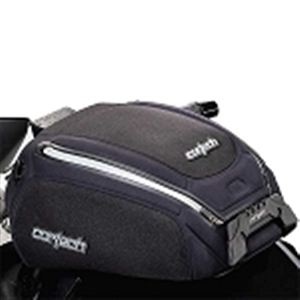 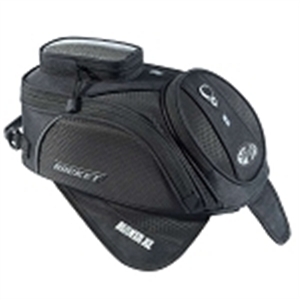 Joe Rocket, Cortech, and many other brand names have tank bags to match your bike. 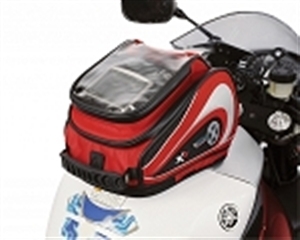 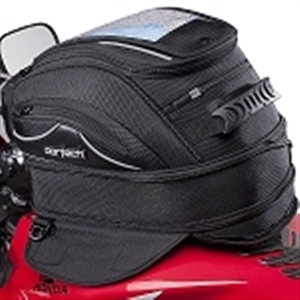 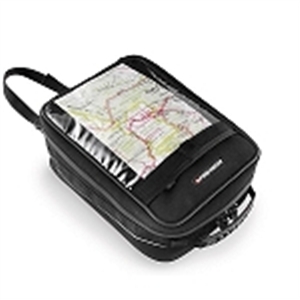 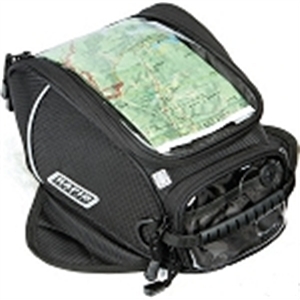 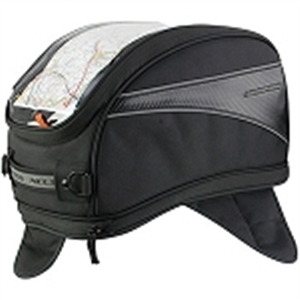 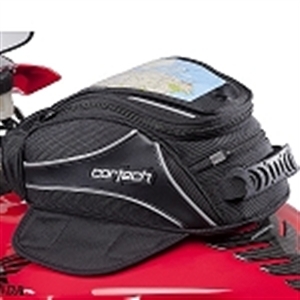 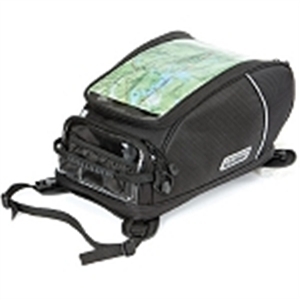 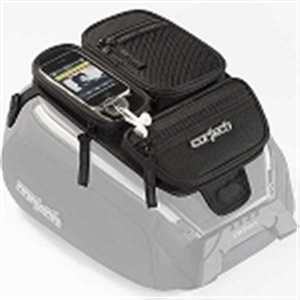 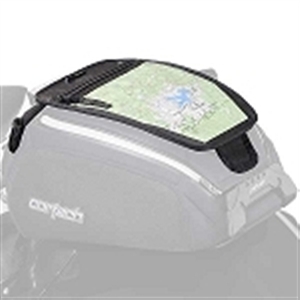 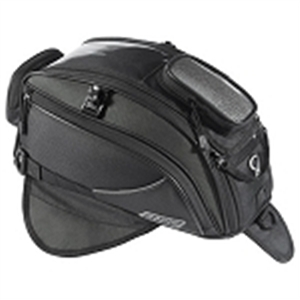 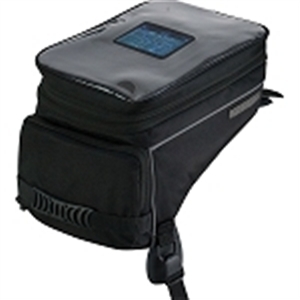 For riders that like visual GPS, many of the bags have a clear, waterproof front so that phones and other devices can be safely used and seen while operating the motorcycle. 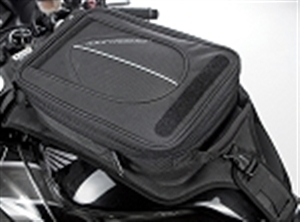 No matter what you’re looking for, there is a motorcycle bag that is exactly right for you, your bike and your luggage.